We have written much about music streaming services, especially Spotify and Deezer. Music makes a big part of our life, and as digital streaming slowly becomes the main channel fos us to discover and listen to music, we’d expect to hear more news from these key players. 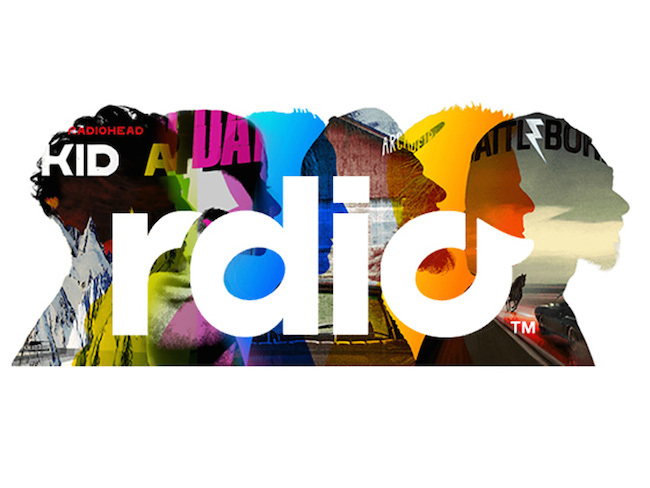 Other than Spotify and Deezer, another global music streaming service, Rdio has caught our attention: it is now available in nine more countries, thanks to a series of new launches in Europe and Asia. Subscribers can now stream on-demand music and custom stations in a total of 60 territories spanning the globe. According to Billboard, in Asia, Rdio is now available in Indonesia, the Philippines, Thailand, and Singapore, where the population totals more than 400 million. Speaking about the expansion, Rdio CEO Anthony Bay was positive about the company’s growth. 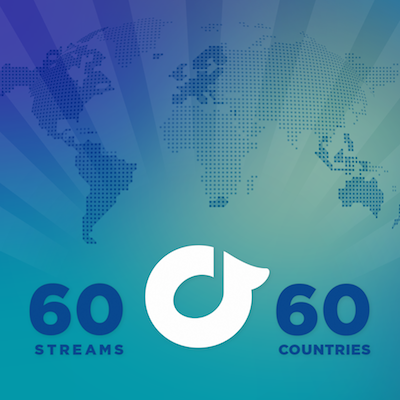 “We’re thrilled to have been able to expand from two to 60 countries in less than four years, while also pairing this rapid growth with regular catalogue increases reflective of the amazing and distinct music that impacts the culture of each country we serve.” – Anthony. CEO Anthony Bay said the service’s core features will be the same in all territories, although the company has created localized versions using more than two dozen languages. The service already exists in most of Western Europe, while Asia is a fairly new market; Rdio has been available in Malaysia and Hong Kong for more than a year. Music streaming service Spotify has over 10 million paying subscribers now! 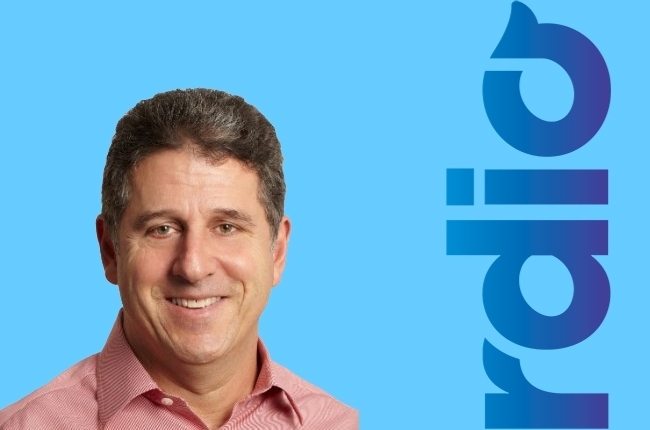 Rdio is started by Skype’s co-founder Janus Friis, and CEO Anthony Bay previously held executive positions at Microsoft and Apple, and most recently led the worldwide digital video business for Amazon.com. 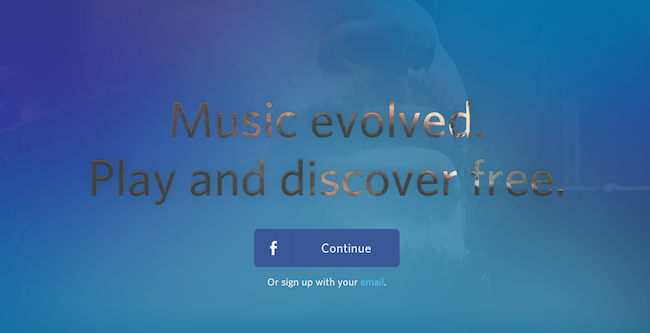 Rdio is competing directly with Spotify and Deezer in the music streaming world. Interestingly, while Spotify has launched earlier in the Philippines and Singapore ahead of Rdio, it is not available in Indonesia and Thailand yet. With over 250 million people in Indonesia, Rdio now has a head start in getting more users onboard. However, entering the Indonesia is not an easy task, as another fellow competitor Deezer has faced challenges in the Indonesian market. Other than competing with several other Indonesian local music streaming services, notably LangitMusik which is backed by the country’s biggest telco, Telkomsel, many Indonesians still resort to piracy when it comes to music. “Last year, the Indonesian Record Industry Association [AIRI] reported that record companies may suffer potential losses of Rp. 16 billion [$1.3 million] a day due to illegal downloads by no less than 6 million people via the Internet,” Dona Inthaxoum, head of label relations at Deezer for Asia and Oceania told the Jakarta Globe. A study by Jana Mobile released last week revealed that while the streaming music market is closely tied to smartphone penetration in developing Asian countries, the playing field is still highly fragmented. The study found different market leaders in Indonesia, the Philippines, India, and Vietnam, with local offerings mostly outpacing Western services. To overcome this, Rdio said it has added a “local repertoire” of hundreds of thousands of songs from each new territory via licensing deals with aggregators and other content owners. Bay noted that providing music from these countries also appeals to both to the non-resident market and, more broadly, music enthusiasts’ sense of discovery. This strategy is in line with Deezer’s strategy: partnering local telcos and having a strong focus on getting local brands onboard. In Singapore, Deezer has partnered with M1, one of the three telcos. StarHub, another telco in Singapore, has decided to go with Taiwan based KKBox. SingTel on the other hand, is choosing to focus on its own music streaming service AMPED. By partnering with music streaming services, subscribers of a particular telco get to enjoy added services, giving that telco an advantage over others. It will be interesting to see how the partnership dynamics in the music streaming industry turn out. Similar to Spotify and Deezer, Rdio offers unlimited access to large libraries of tens of millions of songs. You can listen for free (with limitation) or pay a $9.90 per month to enjoy unlimited listening as well as mobile offline access. And one more thing, apparently YouTube is earmarked to launch its own music streaming service too.